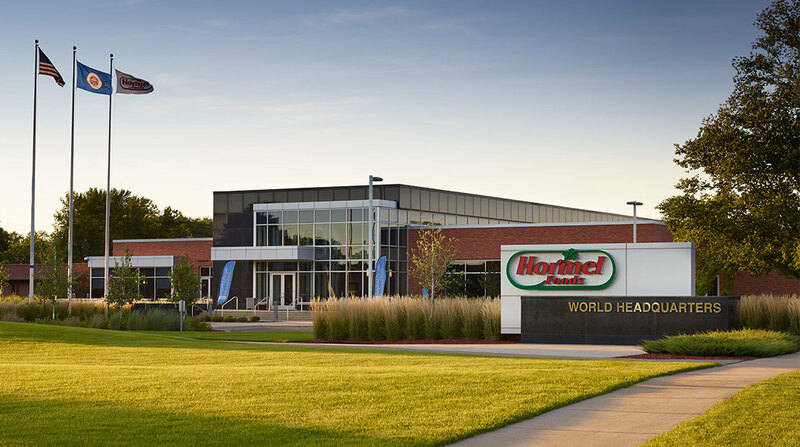 The Hormel Foods Annual Meeting of Stockholders will be held as scheduled January 29, 2019. Those who do not want to park in the downtown area are encouraged to park at either the Austin Holiday Inn or the Riverland Community College theater parking lots. Buses will be running continuously beginning at 6:30 p.m. and will be returning immediately following the conclusion to the annual meeting, again leaving on a continuous basis. Gift boxes will be available at the annual meeting. For stockholders not attending the meeting due to weather concerns, gift boxes will be available for pick up on Tuesday, February 5, at the Hormel Foods Sales Cabin from 4:30-6 p.m. We picked next Tuesday as the weather looks more favorable. This is on a first come, first served basis while the supply lasts. Shareholders must bring proof of stock ownership, which could include their Admission Ticket to the annual meeting, a letter from their broker or a copy of their account statement. The Hormel Foods Sales Cabin is at 2207 8th Drive NE in Austin, Minn.